I am all about women empowerment. Don't get me wrong I think we always need a man around for certain things (my husband might read this haha) but we are definitely capable of everything. I love working with small business owners, and even more if they are birth professionals! 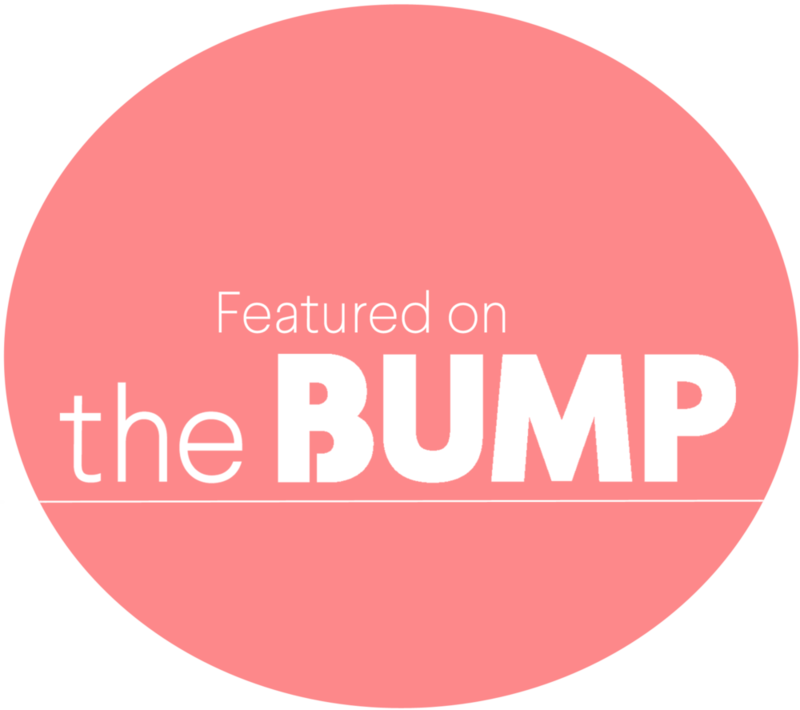 I met Lindsay from Birthing Matters Doula Services through Emily from Baby Bean Boston. 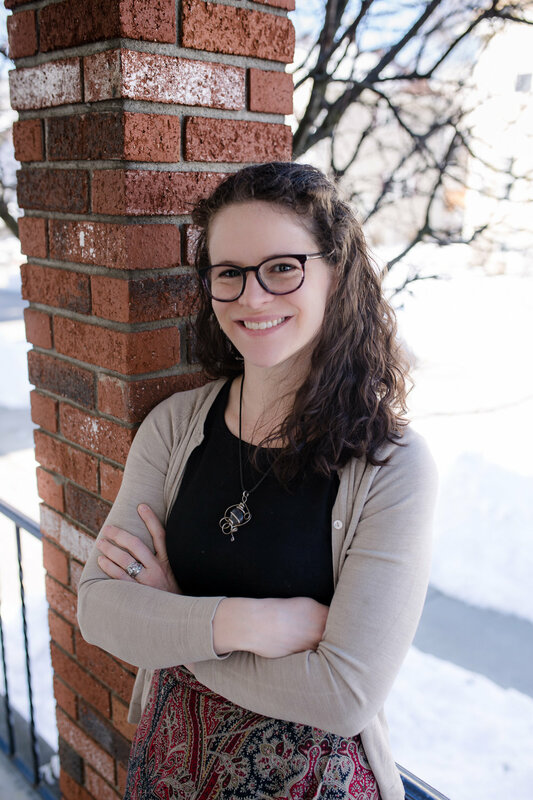 Lindsay is a birth doula, postpartum doula and childbirth educator that services the Boston area, as well as Metrowest and the Northshore. Her website states: "As a doula, I lend unwavering support to you and your family before, during, and after your birth. As a childbirth educator, my goal is to help you prepare your whole self for the birth of your baby and postpartum. I believe that when families make informed choices in the births of their babies, birth can be empowering and transformative- a rite of passage". I agree with this statement 100%. You can learn a little more about her here. Lindsay reached out to me sometime in March to see if I was able to do her professional images and I agreed in a heart beat. One it was an excuse to meet her and two I love to do headshots. Weather was bad this day, plus her baby was a bit sick but we were still able to pull it off. It was a pleasure for me to take her images. Reach out to me if you are interested in some images for your business!